With the only Royal Harbour in the UK, a wide selection of local restaurants and attractions, including games of golf and boat trips, a choice of beautiful beaches and a wealth of history and architecture, this vibrant seaside town has more than enough to keep you and your family busy on a short break. Stride across a stunning coastline above a cliff-topped network of smugglers’ haunts and on to the local treasure that is the Sandwich and Pegwell Bay National Nature Reserve. After that, what better way to celebrate the area’s smuggling heritage than finding a little hidden treasure of your own? Take on the geocaching challenge and scour the coast for the Active Ramsgate geocoins. Or how about a stroll along windswept beaches and bays, passing towering cliffs and colourful beach huts to the nostalgic charms of Broadstairs? 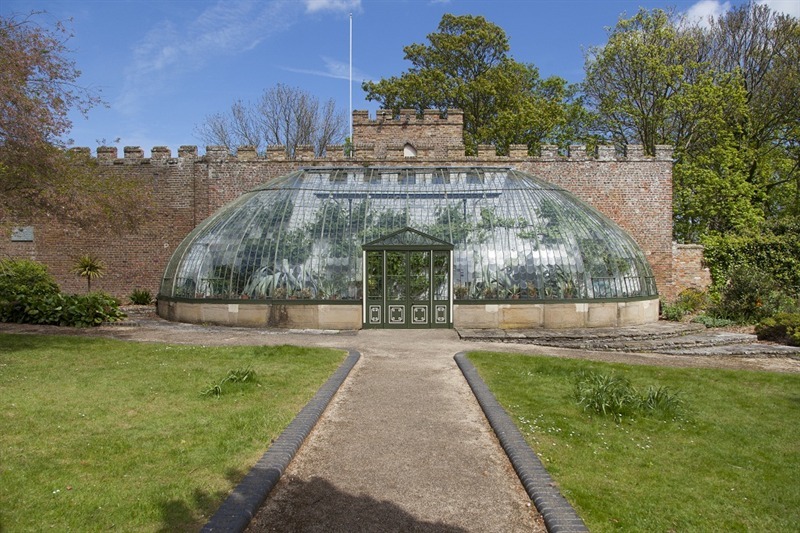 Circle back along the cliff top, through the King George VI Memorial Park and you’ll spot Ramsgate’s very own Italianate greenhouse. You can then complete the day with a warming meal in one of the elegant restaurants on the harbour front and a drink in one of the local pubs. 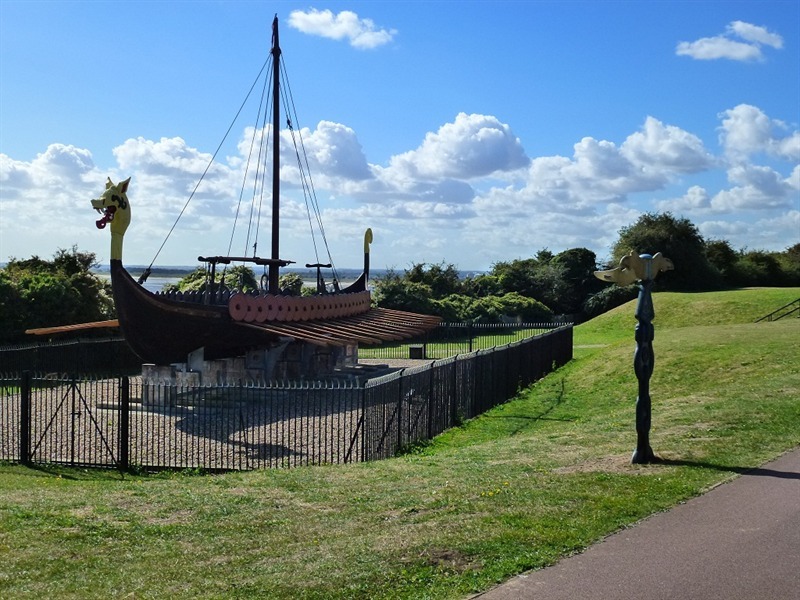 Whether you explore the area on foot, bike or boat, you will discover some remarkable places and pieces of history, including Van Gogh’s home, Dickens’ favourite Inn, secret smugglers tunnels and a faithfully restored replica of a terrifying Viking boat! You’ll also find plenty of independent guesthouses, self-catered cottages and grand sea-front hotels ready to welcome you and your family.